Ray Brewer has had one dream all his life: To perform in the greatest theater city in the world. But the 17-year old Largo, Florida native has never been to the Big Apple—not even once. Now, thanks to his role as Peter Rabbit in CARROTS, one of Broadway Bound Theatre Festival’s offerings this August, his dream has come true. When his teacher, Katie Combs, who wrote the book and lyrics for this new show, told him about CARROTS’ acceptance into this year’s curated festival, he was over the moon. CARROTS is a fresh look at the beloved tale of Peter Rabbit, set to music and filled with fun for audiences of all ages. Playwright Katie Combs was thrilled to have it selected as the first Theater for Young Audiences play in this year’s BBTF lineup. While Ray isn’t new to theater, having acted in many local performances in Florida, this will be his first time on the big stage since a debilitating car accident left him pinned between two cars. While his rehabilitation has been long and painful, the young actor is as bright eyed and feisty as the bunny he plays in CARROTS. Mrs. Katie knew from the start she wanted Ray to bring Peter Rabbit to life. “I met Ray when he performed in a local show with some students of mine. He was still in a wheelchair at the time. The role of Peter in Carrots was developed around his skill set,” said Combs, who is also a vocal and performance coach in Florida. 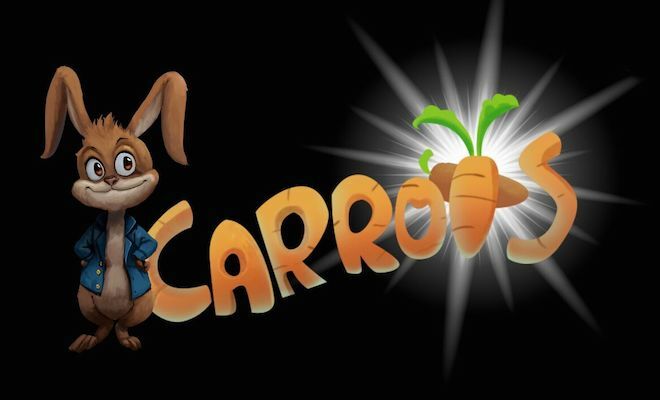 CARROTS runs Thursday, Aug. 10, 11 and 12 at 10:30 AM, at the Theater at the 14th Street Y at 344 E 14th St. One of 21 different shows that make up Broadway Bound Theatre Festival’s 2018 season. For tickets, please log onto www.broadwayboundfestival.com.